A group of good friends from Perth, Australia. These three guys are having a ball together! 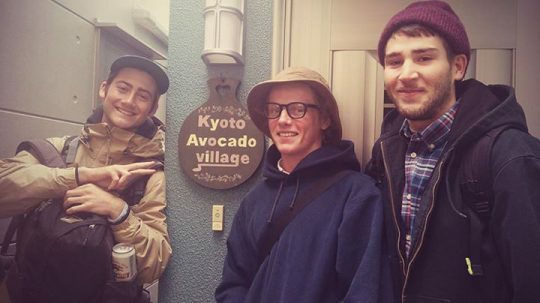 Did you fully enjoy Kyoto? I hope you enjoy your student life back in Perth!